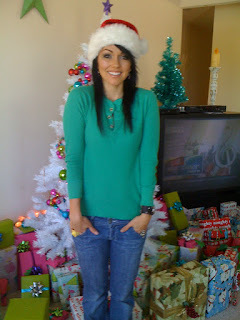 The Merriest of all Christmases to you and your family, Kandee. Thank you for the inspiration you have been this year. The way you have shared your life has changed mine. May God richly bless you and yours this day and all the days to come. merry christmas to you and your fam kandee! You look gorgeous and radiant. I hope you and your loved ones are having a wonderful Christmas and I hope the new year brings you much joy and continued success. Best wishes to you and to your family and to everyone! With a lot o luv and kisses <3 X! for some reason I haven't been able to read your blog or comment for a while, the website wouldn't let me, and I've been missing all the kandeeness :( fortunately it's working now yay!! hope you had a merry christmas and you get all the good things you deserve!! 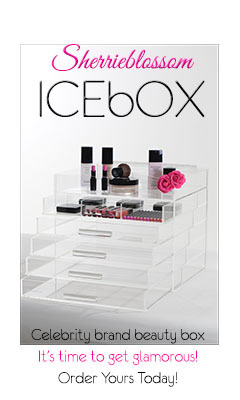 MERRY CHRISTMAS, KANDEE! I hope you had the merry-est and the happy-est one ever! Oh, by the way, I ALSO got the Urban Decay Book of Shadows (Vol 2) for Christmas, could you do some fun eye looks with yours, so I can get some good ideas? Thanks so much! You are SO cute! 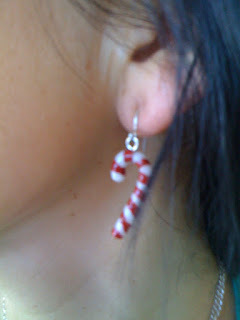 I love the earrings too! I used to have little snowmen but I lost them when I moved to L.A. sad! Hope your Christmas as wonderful!